With modern technology, some vehicles run entirely off of electricity. Others are hybrid, dependent on a mixture of electricity and fuel. But even if you drive a traditional fuel-reliant Nissan, your car, truck, or SUV still needs some electricity to operate. Your alternator is the power generator that produces this electricity. In older vehicles, alternators generated power constantly while the engine was running. They consumed engine fuel to do so. Now, alternators still require fuel to run. But here at Nissan, our engineers are always working towards higher levels of efficiency and improved automotive technologies. So today, our Genuine Nissan alternators decrease fuel consumption through regenerative control technology. 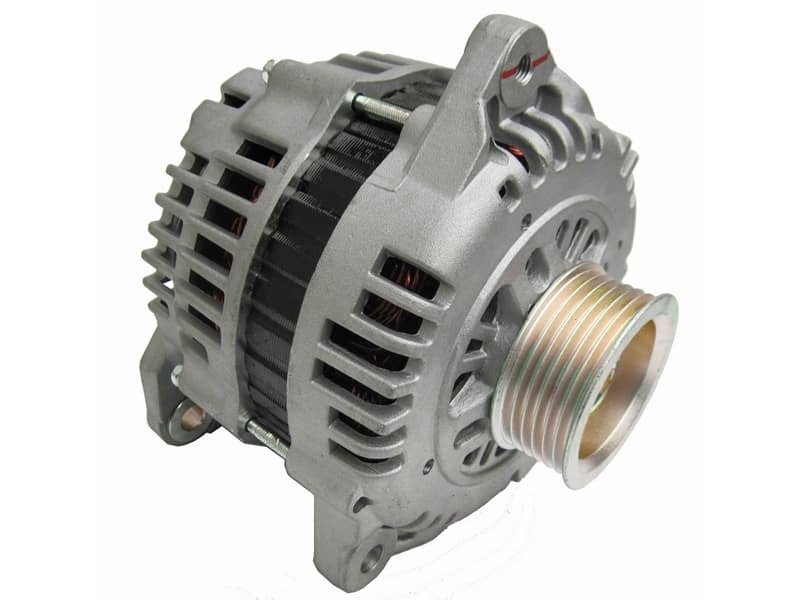 This means the alternator regenerates power when the vehicle is slowing down, and it stops producing power altogether whenever possible. If the alternator isn’t producing power or is using regenerated energy, it isn’t consuming any fuel. This saves Nissan drivers money at the pumps and lowers fuel emissions. Barring an accident or other extenuating circumstance, your alternator should last about seven years or roughly 100,000 to 150,000 miles. When your alternator begins to wear out, your vehicle will most likely start displaying problems with various electrical components — headlights may grow dim or flicker, your battery may die, or your vehicle might stall or have problems starting. If your Nissan presents any concerning electrical symptoms, or your alternator has been damaged in a collision, it may be time to purchase a replacement. Installing a new Genuine Nissan Alternator is the best option for your vehicle, your wallet, and the environment around you. 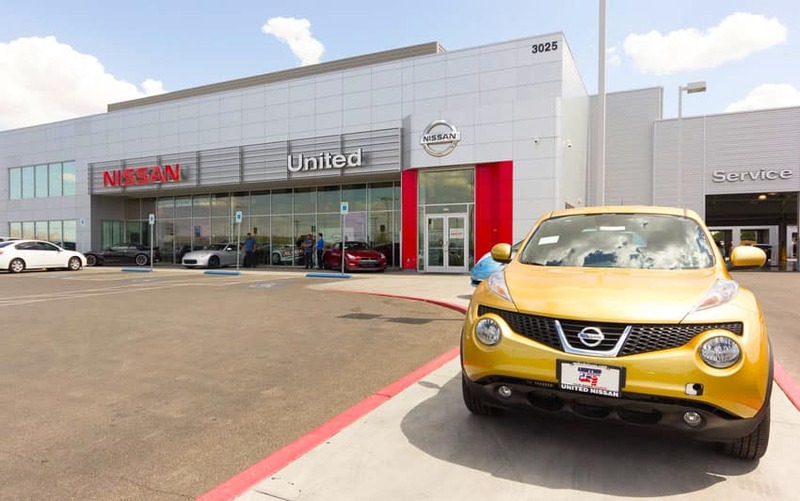 The best place to find Genuine Nissan alternators or other Nissan parts is United Nissan, your local Nissan dealership. Drivers in Las Vegas can purchase their alternator replacements and find top-tier Nissan approved services at United Nissan. We make it easy to order your alternator online, and you also have the option to shop in person at our onsite parts department. If you require assistance with alternator installation, you can schedule service directly from our website, or call (855) 355-5041 to speak with a member of our team. We’d be happy to book your appointment for you or answer any questions you may have regarding Nissan alternators, United Nissan, or services we offer.